At first glance the apartment appear to be a little bit small because of the disproportionate size bedroom. The bedroom is really huge and even have a piece of sofa along with a full king size bedroom set. Their air condition/hot water wasn't working order all the amenities were in working order the bathroom appear to be recently renovated. It's a nice apartment we absolutely enjoyed our stay. 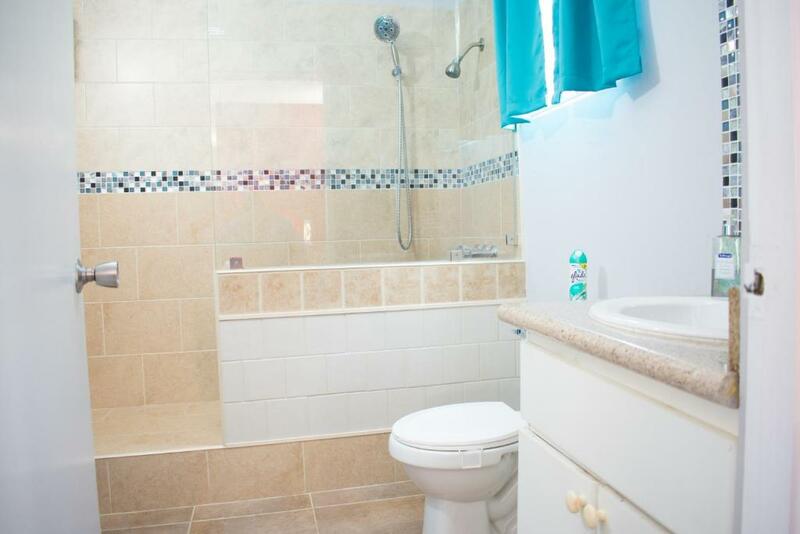 The apartment is close to shopping the Barbican Centre, ATM, supermarkets, restaurant etc. The neighborhood is gated quiet and seemingly very secure. I would stay again. It is just like the photographs on the internet. The staff did a good job with the bed, no wrinkles on the bed when we arrived. I was very impressed with the presentation. All the amenities worked and the bed was comfortable. Thasheca, was punctual and polite and even took us to the supermarket immediately after check-in. They staff went over and beyond. Highly recommended. We had an awesome week at Pinto's. The apartment is well kept and in a great neighborhood. Lots of nearby supermarkets, pharmacy and restaurants. This is a little gem stone. It is hidden away in plain sight. The place was very private and quiet. All the comforts of home was in the apartment for us to enjoy. I am going to rate this a 10/10 and recommend it. 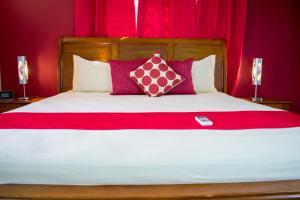 Lock in a great price for Casa Pinto Guest Apartment – rated 9.7 by recent guests! 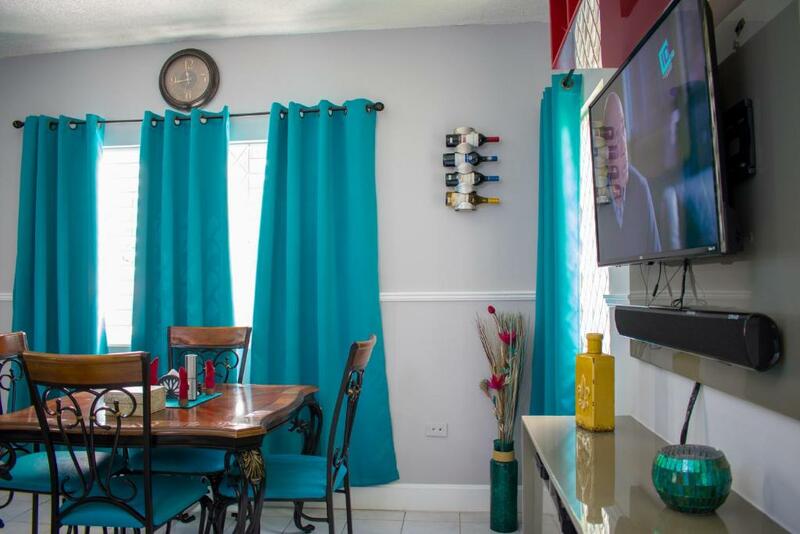 Located 4.3 miles from National Heroes Park, Casa Pinto Guest Apartment offers accommodations with a kitchen in Kingston. Guests are welcome to enjoy the free WiFi. 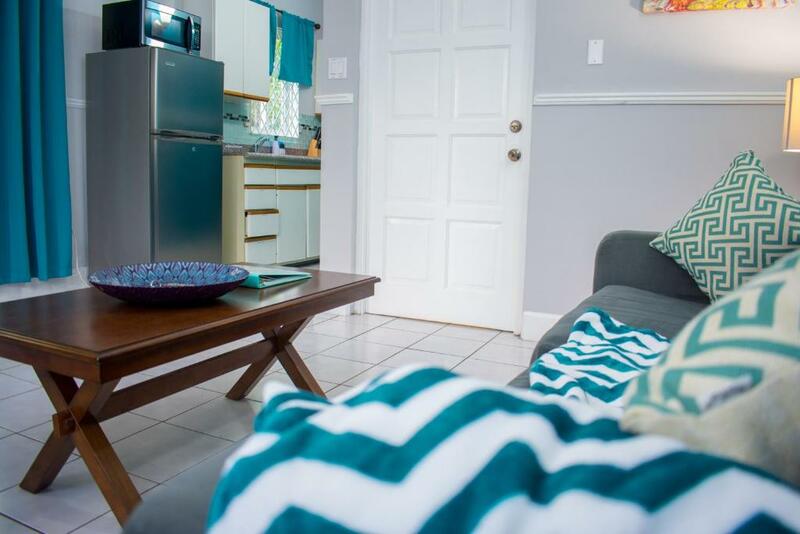 The apartment has a satellite flat-screen TV and 1 bedroom. 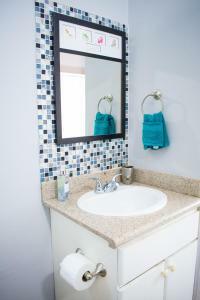 Offering air conditioning, the apartment also features a bathroom with a shower. 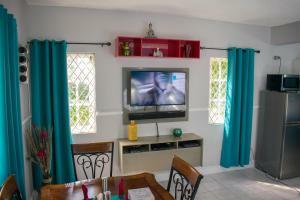 When would you like to stay at Casa Pinto Guest Apartment? 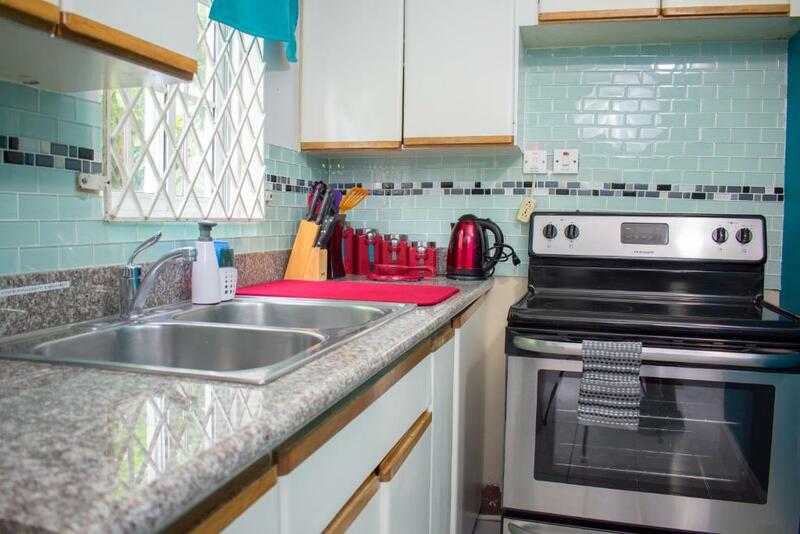 This apartment has a oven, stovetop and toaster. Centrally located, safe apartment within close proximity to Barbican and New Kingston. 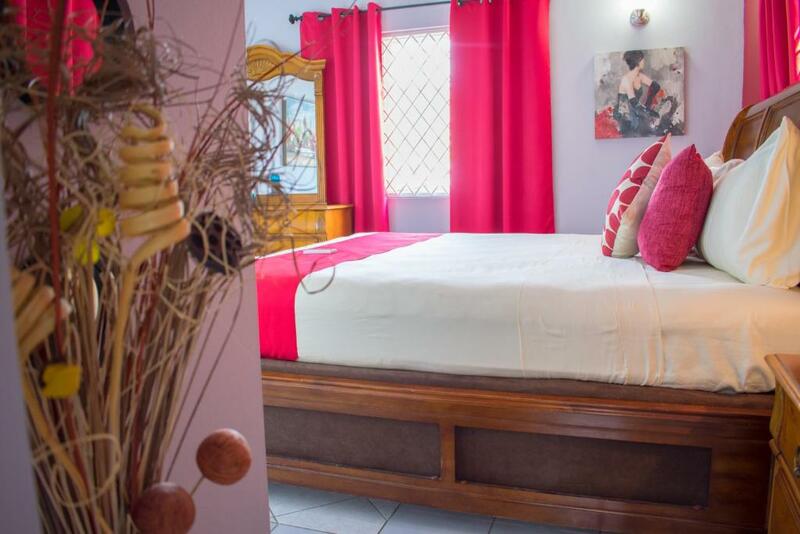 Situated in Kingston, this apartment building is within 3 mi (5 km) of Bob Marley Museum, Devon House, and Kings House. Tropical Plaza and Manor Park Plaza are also within 3 mi (5 km). Fully loaded modern amenities with the feel and comfort of home. WiFi equipped for all your personal and business needs. Along with a coffee shop/café, this apartment building has a garden and free self parking. We are Global Marketers of vacation and corporate accommodations, with a core focus on the Caribbean. 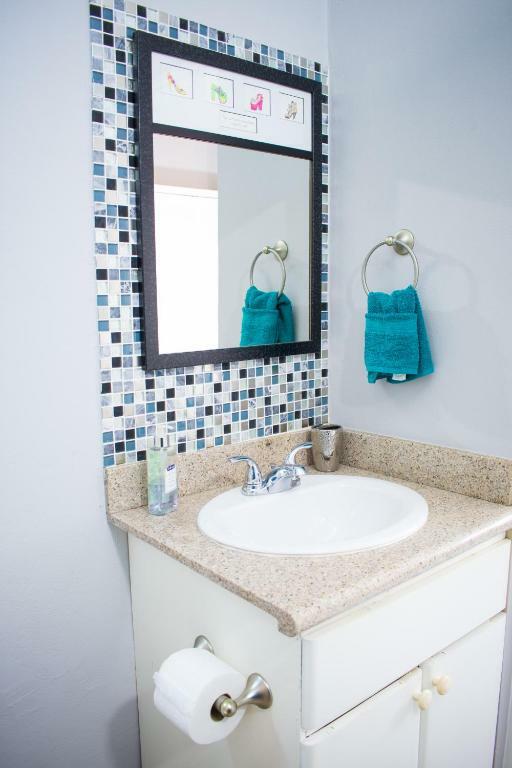 We provide budget-friendly, safe, clean accommodations to vacationers as well as Business travelers. Safe, quiet, centrally located neighborhood within close proximity to shopping and entertainment. House Rules Casa Pinto Guest Apartment takes special requests – add in the next step! Casa Pinto Guest Apartment accepts these cards and reserves the right to temporarily hold an amount prior to arrival. 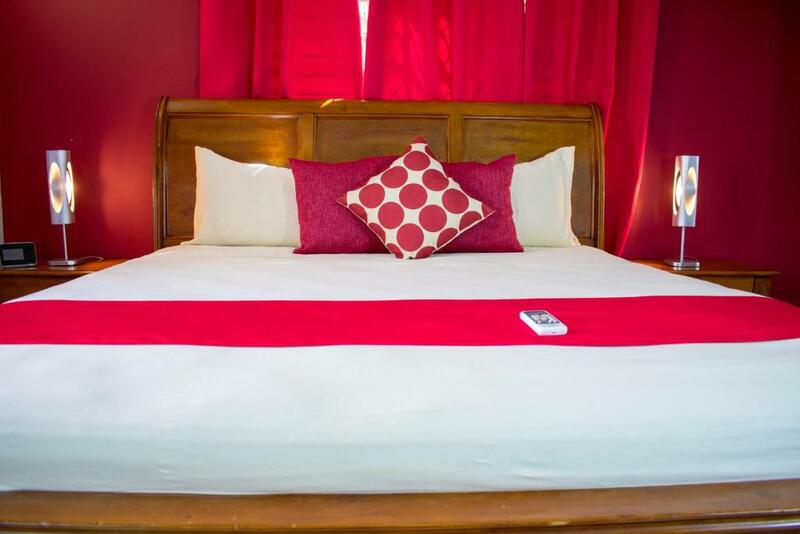 Please inform Casa Pinto Guest Apartment of your expected arrival time in advance. You can use the Special Requests box when booking, or contact the property directly using the contact details in your confirmation. It would be nice to be able to book a package with breakfast. The public transport was 5 minutes walk. Would have been better if it was on the bus route.